A task list is paramount to our productivity. We must treat it as daily guide in a world where a phone signal and wi-fi connection mean that almost anyone can start a conversation with us whether we are busy or unconscious. Most of us don’t want the chore of listing down the piling responsibilities swimming around our prefrontal cortex, but it is the only way to become efficient, even though we may not have sufficient time to complete those actions immediately. Once we list down everything, it actually creates structure for us and helps us to focus on what’s important which leaves time for leisure activities later on. Personally, I tend to waste the hours in my day until I refer back to my list which then instructs me on the best way to use the time available. The key is to list every dominant thought and dump it on a piece of paper or in an app and then make a decision on the order in which you want to tackle them. More often than not, we will choose the easiest or more pleasurable tasks, instead of choosing to eat our frog. We also forget to include actions associated with our long term goals which is a major mistake. Our task list should be a holistic representation of both our errands and goals broken down into actionable steps. Think through everything you need to do. If you need to complete a particular project what exactly is the next step and what does that require you to do? If you have been invited to the White House, then you may need to book flights and buy a completely new outfit. The point is that you are likely to procrastinate at the time of action if you haven’t thought through what you are required to do in advance. Once you are clear on your next actions, you start to see waiting in at the bus stop or at the terminal in the airport, as opportunities to get something done. Your task list needs to be an extension of yourself. If Twitter is an application that you will log into more than three times a day then make it a habit to always consult your task list before your social media account. It is the most important list that you have which will help you to move forward on all your commitments and will contribute to the realisation of your most important goals. If you want to achieve the goals that you have set for yourself then you must make a habit of keeping and maintaining a task list. This will ensure that at the end of the year you will see progress and will have moved further along in your pursuits. 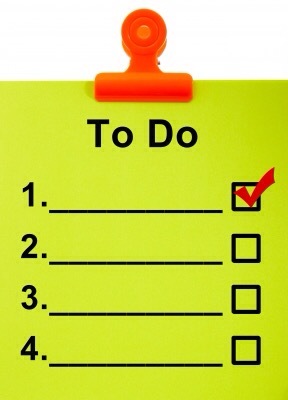 How do you manage your task list? 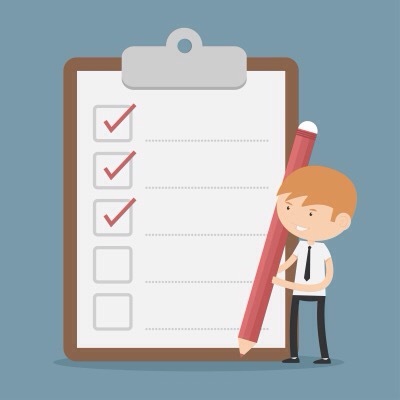 Do you believe you need to consistently maintain a daily task list in order to achieve your goals? 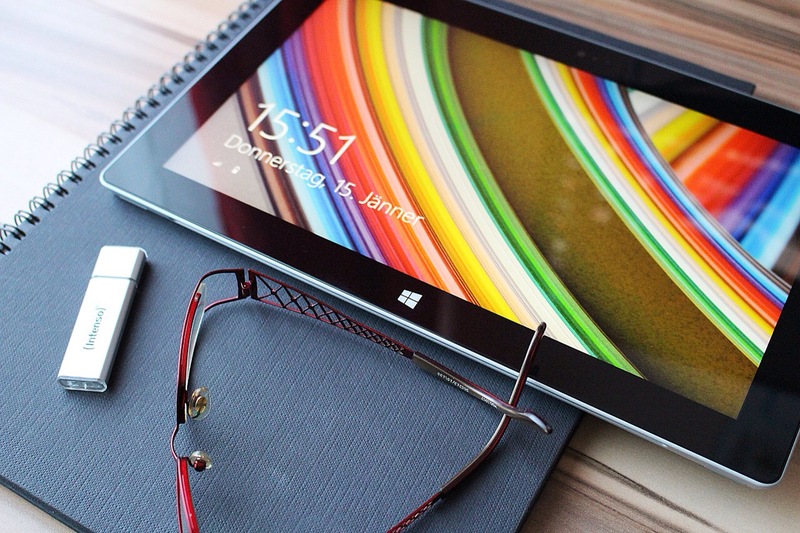 Do you use an app or pen and paper? It would be great if you would like to join in the discussion on Facebook or leave a comment below. I work with an incredible group of leaders. We all get together before the work day and discuss our “Daily 6”. We each pick 6 things for the day that we WILL get done. If we notice that someone has a task that they keep pushing back, we call each other on it. I love planning 6 things, because the reality is that another 6-10 tasks will pop up throughout the day — so we automatically start our day with margin. 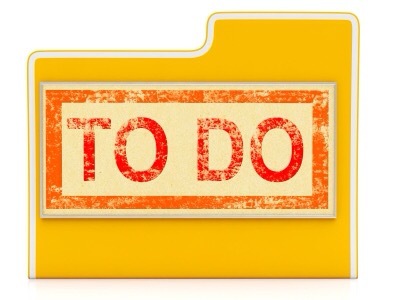 I mostly follow David Allen’s “Getting Things Done” approach — and have an app for it. But I still find myself relying on pencil and paper. And the hardest part is having the discipline to actually look at my list throughout the day :-). But those days when I keep my to-do list realistic and stick to it are the best.